The creators of Food Network All Star Academy certainly got the twists and thrills right in this show. Last week the Mentor Chefs competed against each other for the opportunity to bring back an eliminated home cook. The fierce competition among the Mentor Chefs was great fun to watch. Chef Alex and Chef Michael tried to make amends, for what they perceived, as their faults for their home cooks going home. … and some virtual cheers when Chef Alex Guarnaschelli brought back her home cook August Dannehl. @guarnaschelli So glad August is back!! #AllStarAcademy is my new favorite show. I'm rooting for you! With Chef Alex’s win the game was at 2 full teams — Team Alex and Team Bobby. However, the twists and turns of competition food TV soon saw Chef Bobby Flay saying good bye to his team home cook Angela George. Team Alex now is the only team with the advantage of 2 home cooks. @ChopTedAllen I'm leaving #AllStarAcademy with nothing but smiles! Thank you @bflay for being an amazing mentor! I've had so much fun! The winner of this week’s Social Media Challenge is Sherri Williams @logansw62 with a significant Follower Increase of 71! Congrats Sherri. With one team home cook Chef Curtis gets down and shows Sharon a few jazzy cooking techniques. Chef Bobby attempts to psych out the competition! But Chef Alex doesn’t let it slide and tweets it out. Angela cheers Joe on for next week! Chef Michael tweets apologies and tweets kudos to Bill. Not only do the Mentor Chefs have fans but the home cooks do as well! Great opportunity for the home chefs to build their social media communities for future endeavors. Food Network All Star Academy – August Came Back! Diva Foodies is live tweeting All Star Academy and having a great time! Follow us on Twitter @DivaFoodies …give us a shout out and tell us who you think will win the All-Star Social Media Challenge this week! 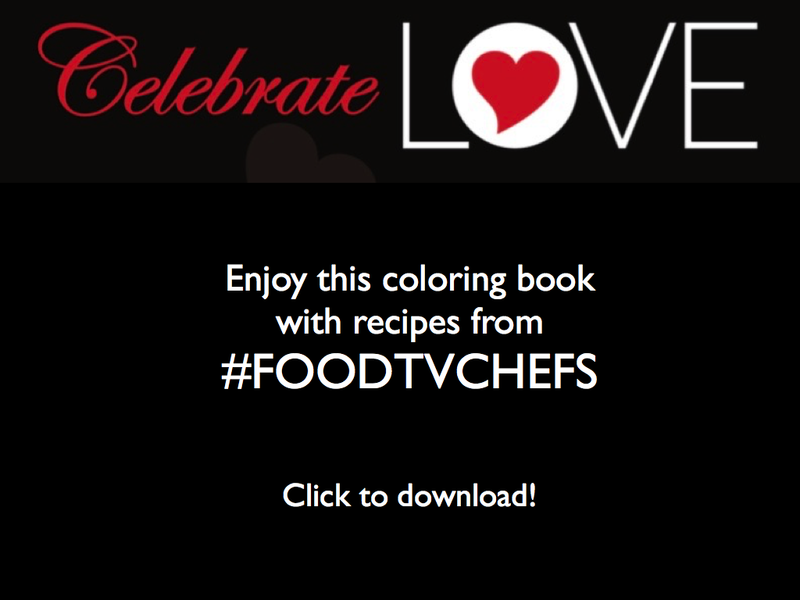 CELEBRATE LOVE: A RECIPE COLORING BOOK WITH RECIPES FROM #FOODTV CHEFS! 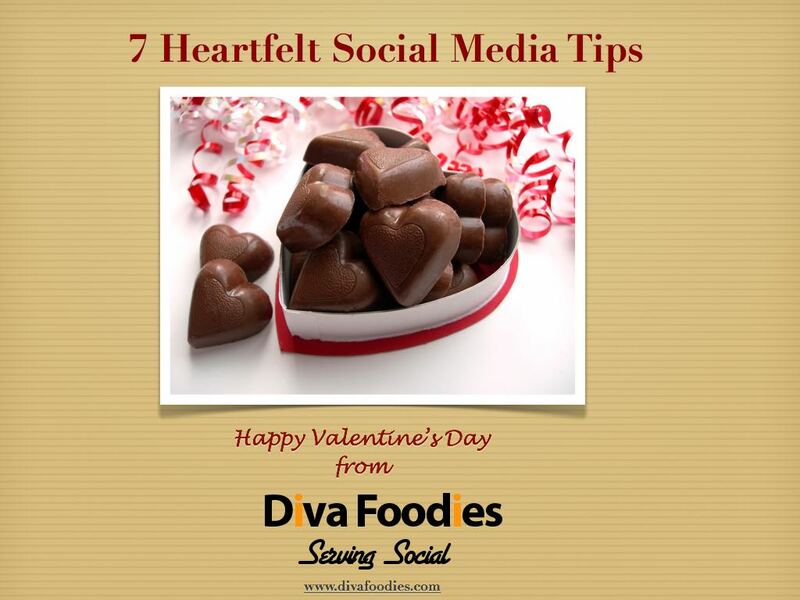 Free Social Media eBook One A Day – A Week Of 7 Tips!